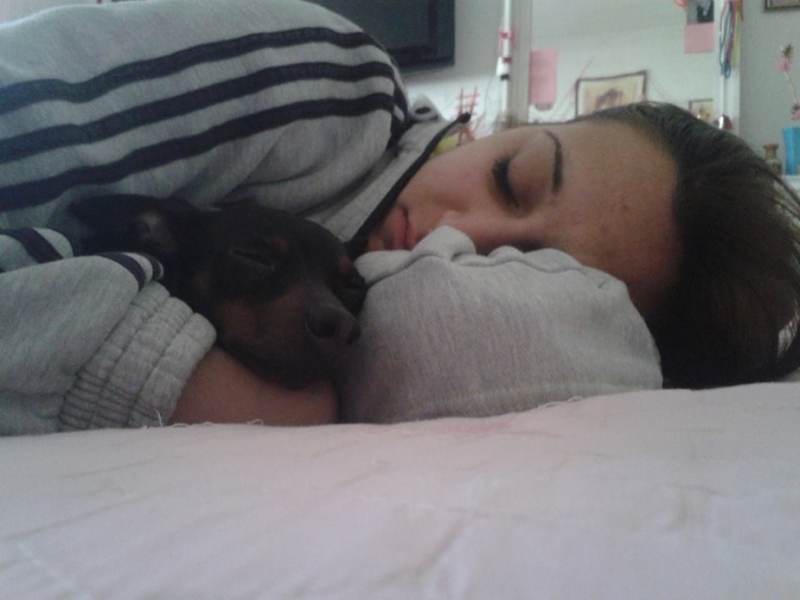 Sleeping whit my pet! love her so much!! !